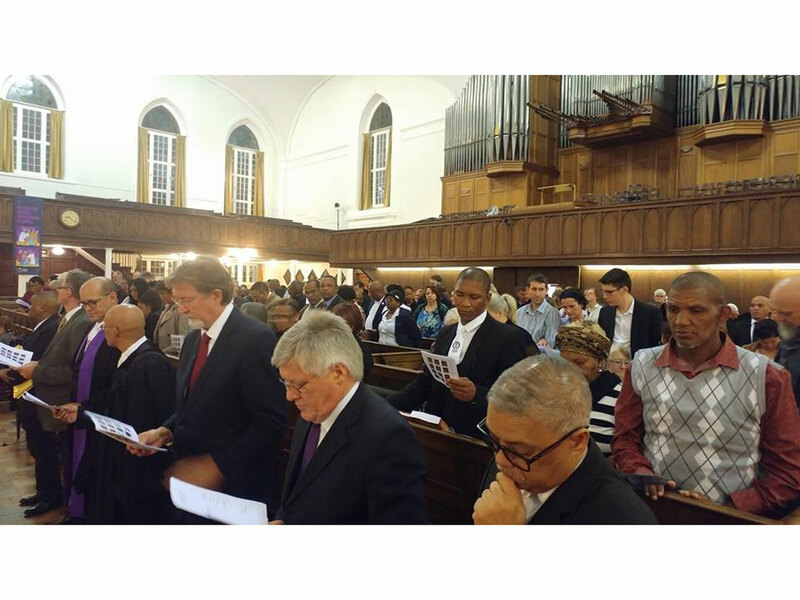 Groote Kerk (Afrikaans for Great Church) is a Dutch Reformed church in Cape Town, South Africa. 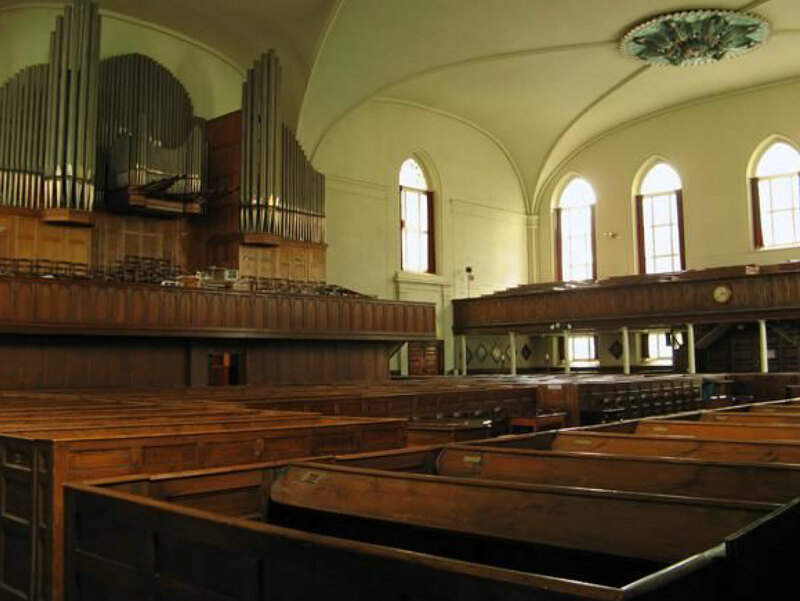 The church is South Africa’s oldest place of Christian worship, built by Herman Schuette in 1841. It was replaced by the present building in 1841 and claims to house South Africa’s largest organ, which was installed in 1954. 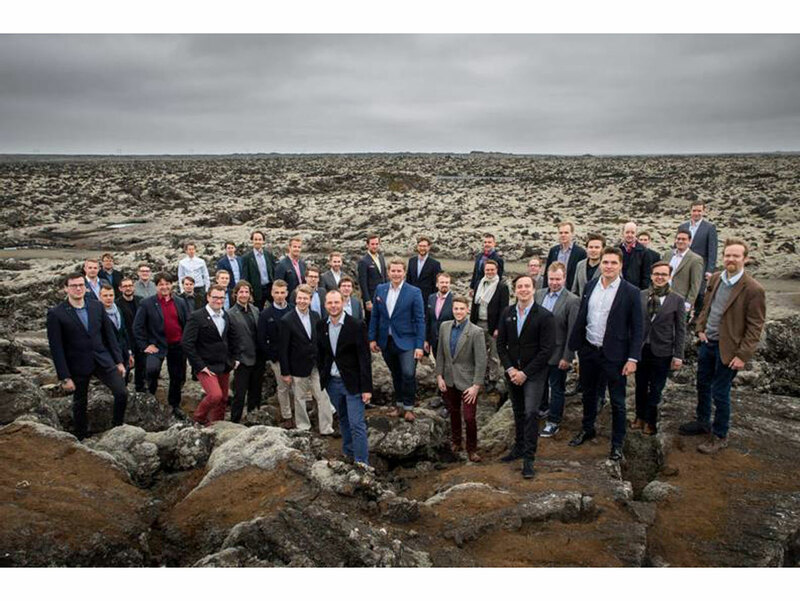 The Academic Male Voice Choir of Helsinki turned 180 years old this year. 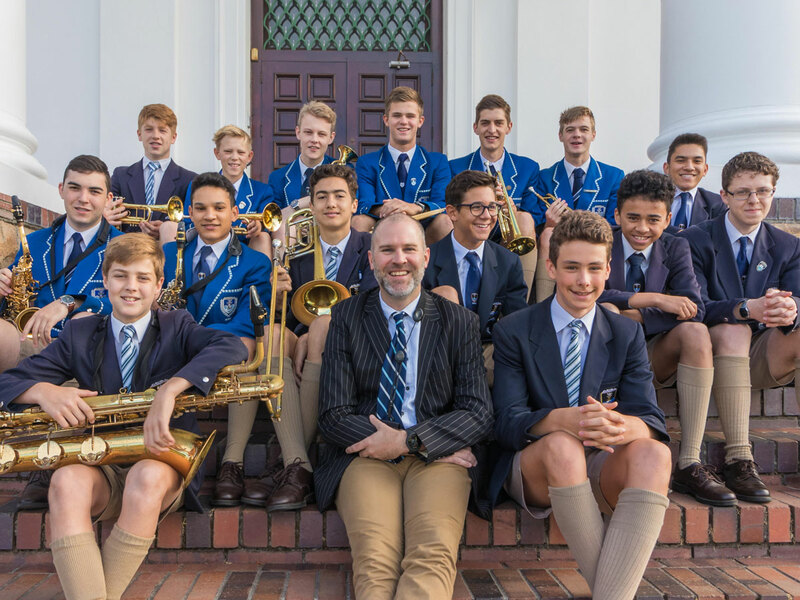 They are currently on tour in South Africa and will perform at the Groote Kerk in Adderley Street on Thursday evening 4 April at 7 pm as part of the Groote Kerk First Thursday programme.